Cotati California is a country town located between Rohnert Park and Petaluma. Cotati is a mixture of farms and vineyards, with a unique and vibrant downtown. We offer an array of Cotati Home Loans to meet your mortgage financing requests. Cotati is a more rural part of Sonoma County although it’s not considered to be by the US Department of Agriculture. 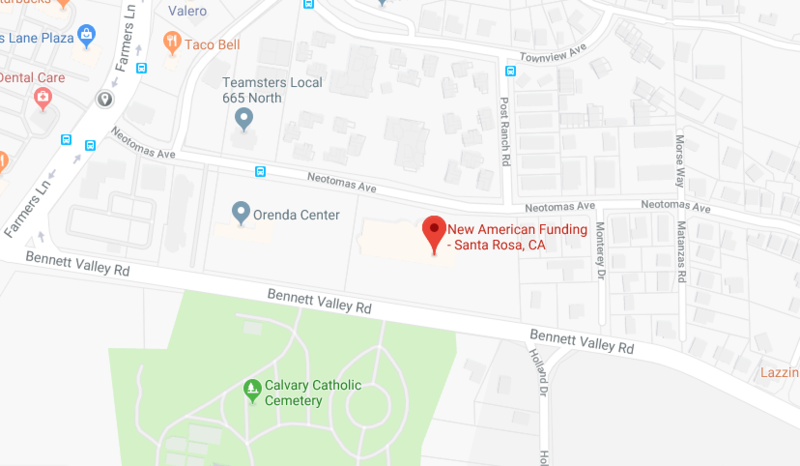 Cotati is actually a few minutes away from from Rohnert Park, which is home to Sonoma State University. Cotati is sometimes referred to as the “hub” of Sonoma County because of its central location and hexagon all shaped downtown area. Cotati has fantastic real estate opportunities immersed agriculture and music. Its history dates back over 100 years. Chose Cotati Home Loans for your next mortgage. 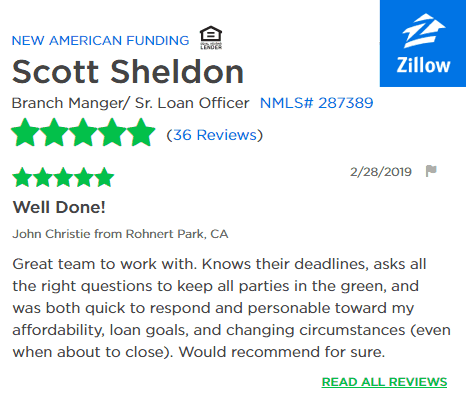 We enjoy representing borrowers for Cotati Home Loans because of the close-knit nature of the town Has given us referrals to our customers friends and family, resulting our in-depth knowledge of the availability of mortgage product available to consumers. Fixed rate mortgages, low down payment programs as well as zero mortgage insurance programs are available which enhances ease of obtaining financing. How about Petaluma Home Loans? We do those too. Find available Cotati Home Loans and take part in all Cotati has to offer. Some of the attributes you will experience are “green” building programs as well as Summer Farmers Market, Cotati Jazz Festival, Oktoberfest, and the largest accordion Festival in California, which is the Cotati Accordion Festival. We look forward to helping you find the most competitive mortgages at the best rates . We can be the lender of choice for you for the wonderful town of Cotati.  Find competitive Cotati Home Loans today!